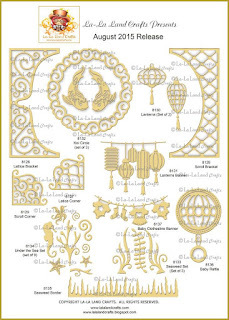 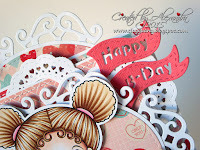 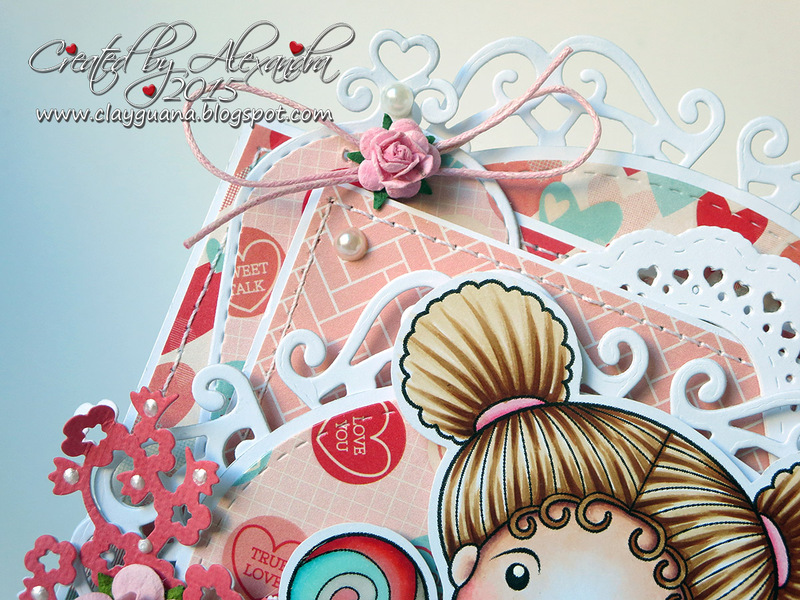 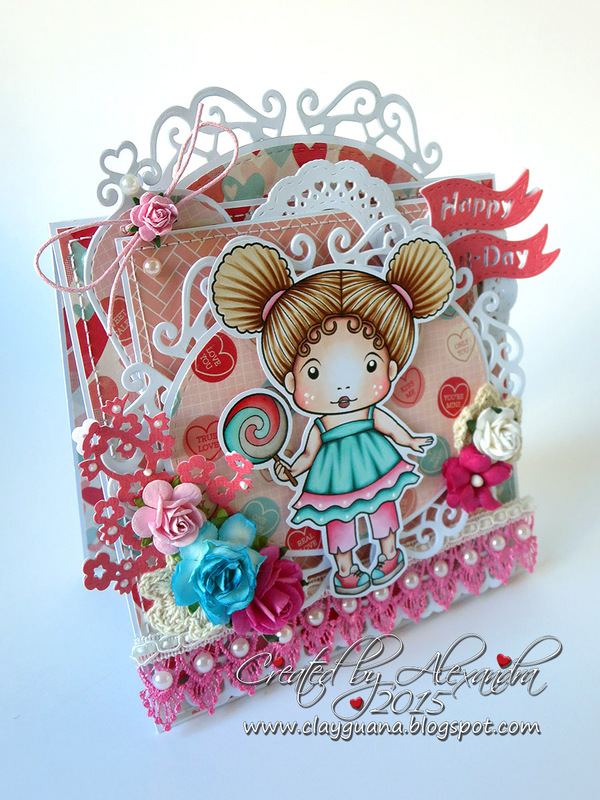 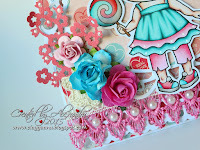 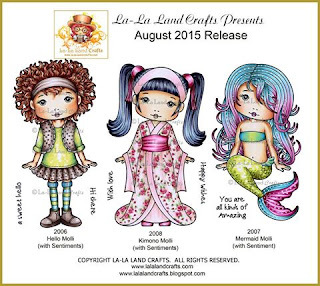 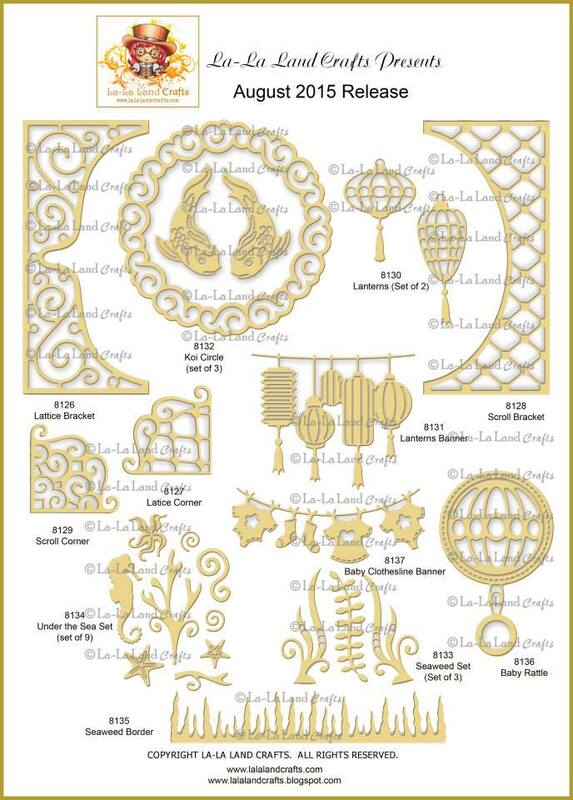 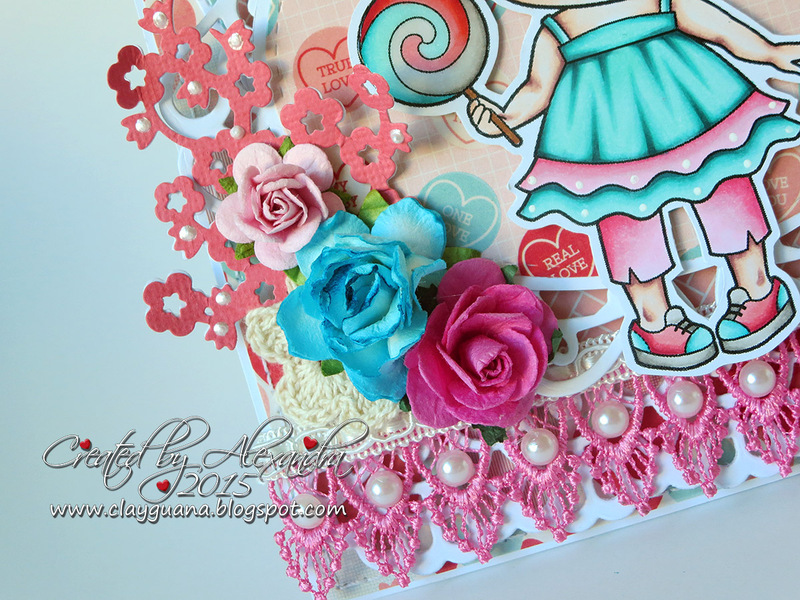 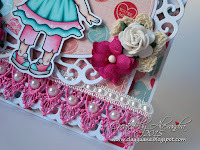 Today is the final, the fifth, day of the new August Release showcase from La-La Land Crafts. 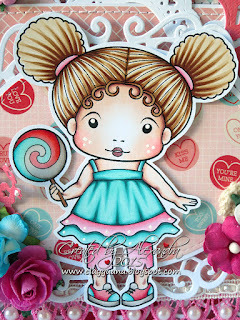 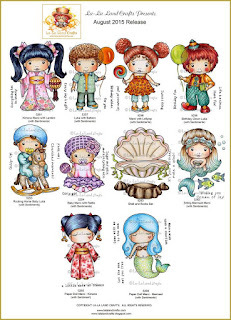 Have you already seen all the new stamps and products? I hope you like my card and the release!